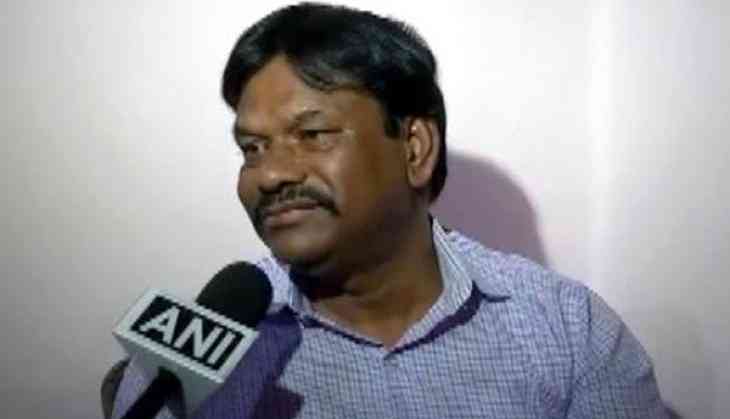 Bharatiya Janata Party (BJP) MP from Madhya Pradesh, Manohar Untwal on Friday denied making a derogatory comment on Congress leader Digvijay Singh's wife and said that he was misquoted. At an event in Dewas on Thursday, Untwal had said, "Digvijay Singh ne Madhya Pradesh ke liye kuch nahi kiya, lekin Delhi se ek item zaroor lekar aa gaye. Narmada Yatra pe nikal gaye. (Digvijay Singh has done nothing for Madhya Pradesh but brought an item from Delhi. He undertook Narmada Yatra)." Now, clearing the air, he told ANI, "I respect Digvijaya Singh ji a lot so there is no question of insulting his wife. My statement has been presented in a twisted manner. No way was I talking about his wife." Untwal further explained that his comment was directed at Singh's visit to Madhya Pradesh for the Narmada Yatra, adding, "He brought the 'yatra' as an item from Delhi to Madhya Pradesh. It was a comment on his political working not on his family." "If someone says that I have hurt his family, I will go to his home and apologise," he continued. Singh's 3,200-km-long Narmada Yatra ended at the river's Barman Ghat in Narsinghpur district on April 9. Singh, 70, and his wife Amrita had started the 'parikrama' (circumambulation) of the Narmada river in MP as a "religious and spiritual" exercise from Narsinghpur district.